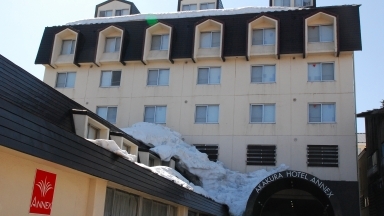 The Kogen Taizan hotel is well located in the center of the Akakura Onsen area and only 6 minutes to the ski resort. 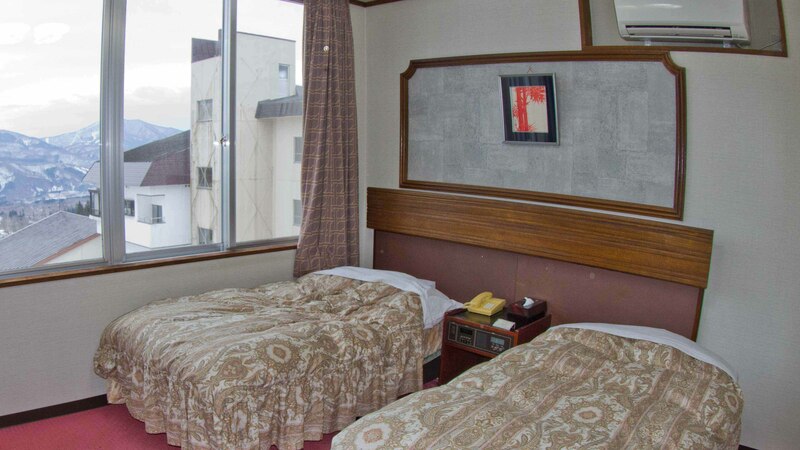 This accommodation is just in a perfect area to immerse yourself in the culture of Akakura village at reasonable price. 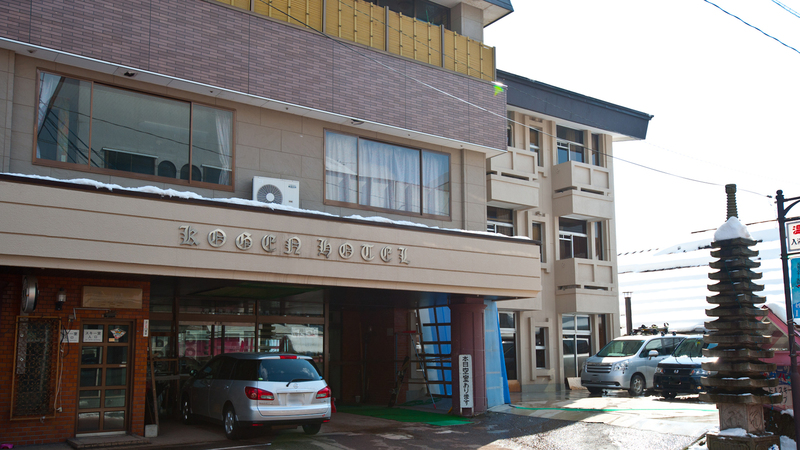 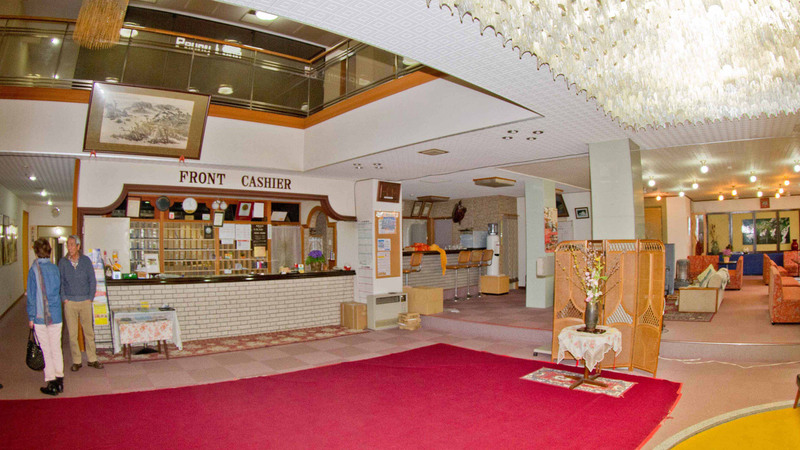 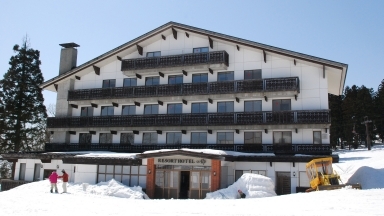 Guests who stayed at Kogen Hotel Taizan also stayed at these other Myoko Kogen accommodations.